Murphy is the quintessential American puppy. He embodies all the perfect qualities that we immediately think of when we hear the word “puppy”. He is cute, smart, happy, and loves everyone! 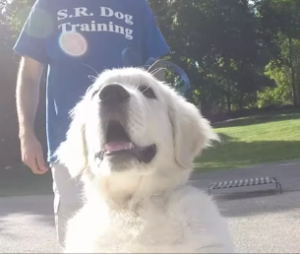 Murphy’s owner contact me for Dog Training in Croton-on-Hudson NY, as soon as she got her 8.5 week old White Golden Retriever. I always commend owners when they understand the importance of early puppy training. We immediately started Murphy on my very successful housebreaking protocol, and we addressed how to appropriately handle the inevitable puppy biting that all puppies go through. Owners want to do the right thing with their new dog, but there is so much incorrect information out there, it’s hard to sort it all out. 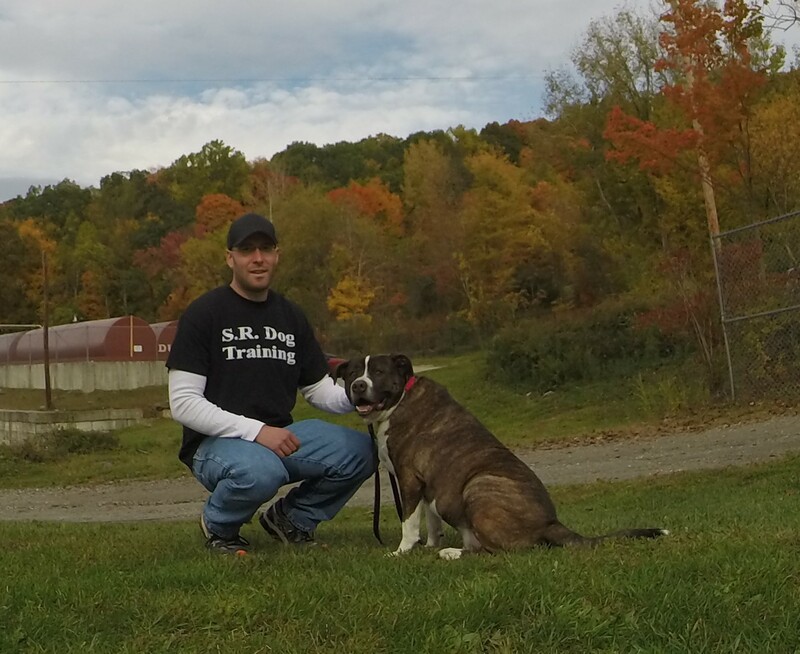 That’s what I am here for, to help empower you with proven dog training principles that will raise a happy and well-behaved dog, while making your life easier and less stressful. Now that housebreaking and puppy biting was covered, we moved onto leash walking, puppy socialization, and obedience training. Murphy’s owner spends half of her week here in Croton-on-Hudson, NY and the other half in NYC. Therefore, she needs Murphy to be well mannered and obedient, so she can confidently travel and have him navigate both worlds. The amazing success Murphy is achieving with his obedience commands is possible for all dogs. The key is to use proven dog training principals and start training now. Don’t delay and simply hope things will get better on their own. Start making progress today…Regardless of your dog’s breed, age, size, or behavior issue, I can help you and your dog.